Home » Best wooden construction specialist! 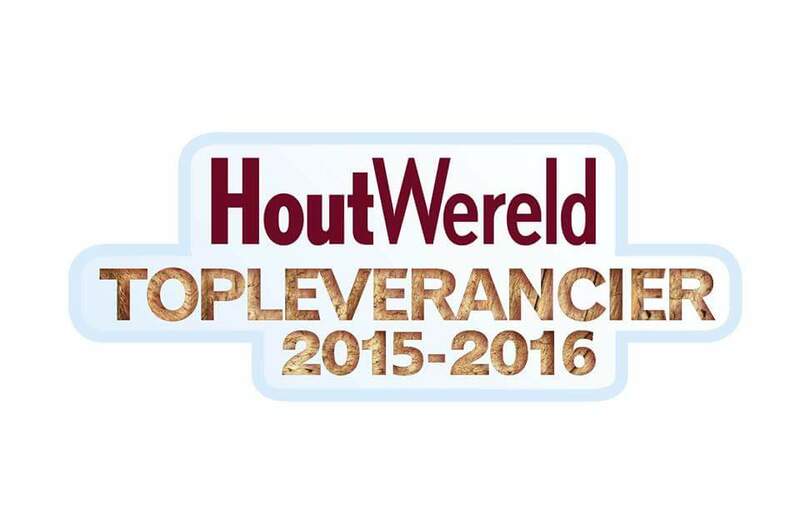 In the category wooden construction specialist, we were announced winners by the trade magazine Houtwereld! We are very proud that we are allowed to carry the title of Top Supplier Best Wooden Construction Specialist in the Netherlands. We like to thank you for your votes and your trust; of course you will have the best wooden construction built with wood from us!